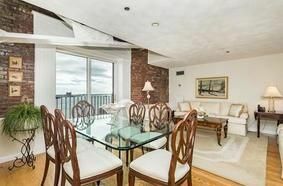 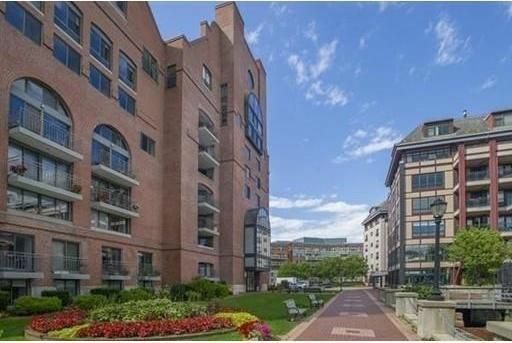 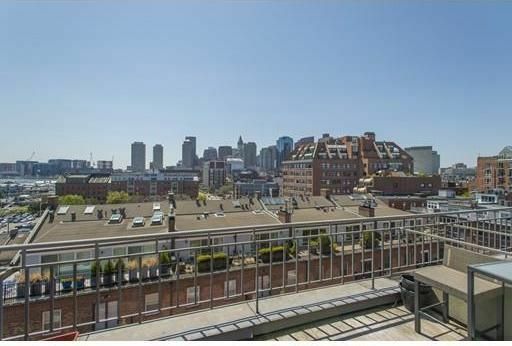 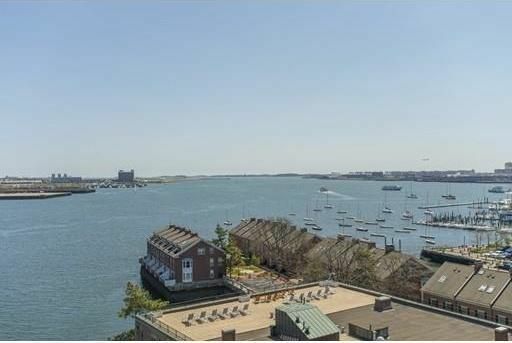 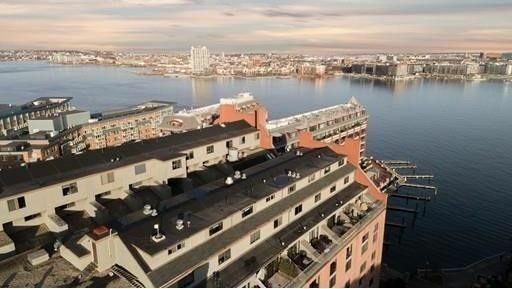 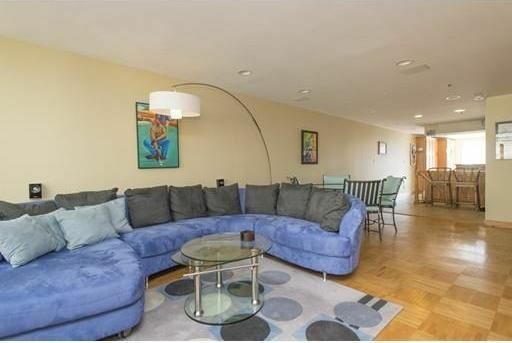 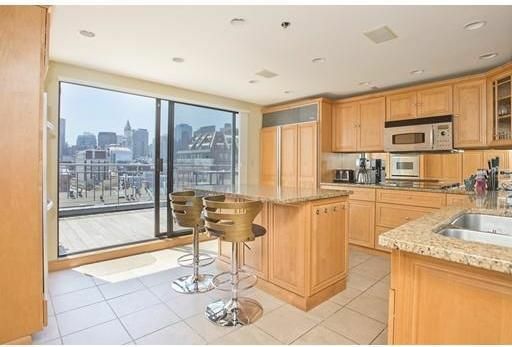 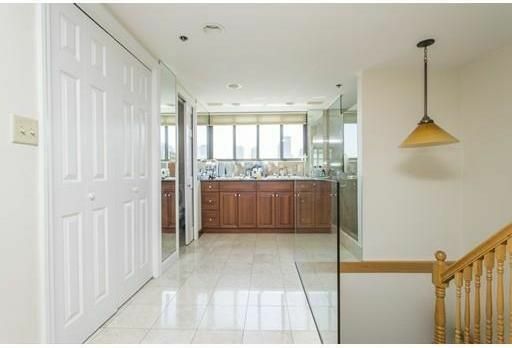 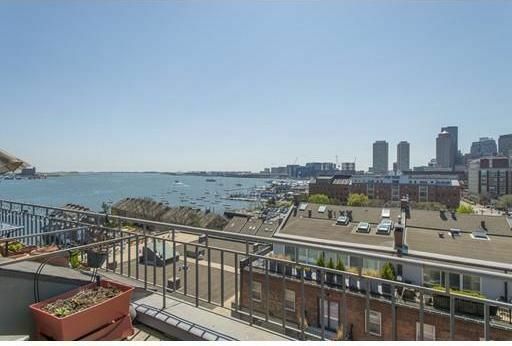 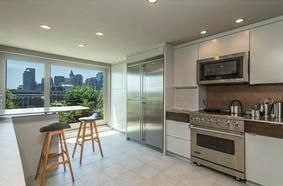 Expansive 3+ bedroom Penthouse with extraordinary views of Boston Harbor and City Skyline. 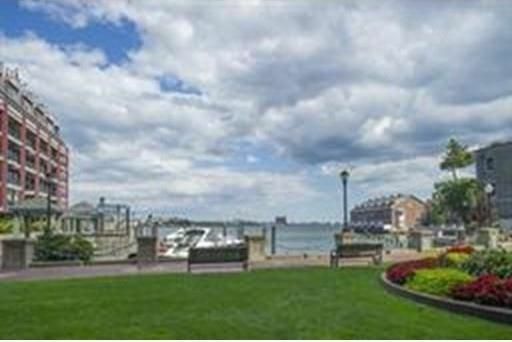 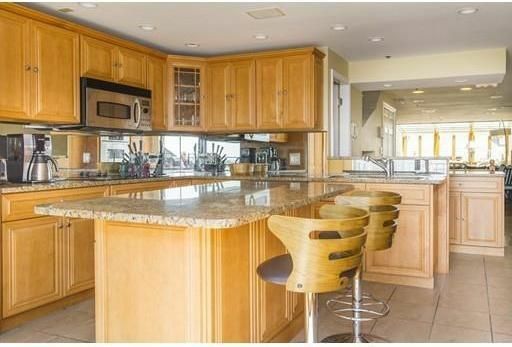 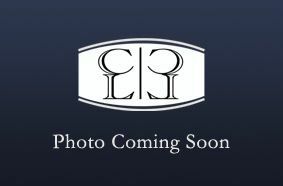 Renovated home with beautifully designed kitchen that opens to a private deck overlooking the Harbor and City. 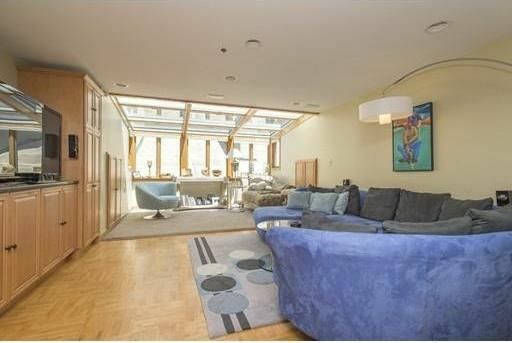 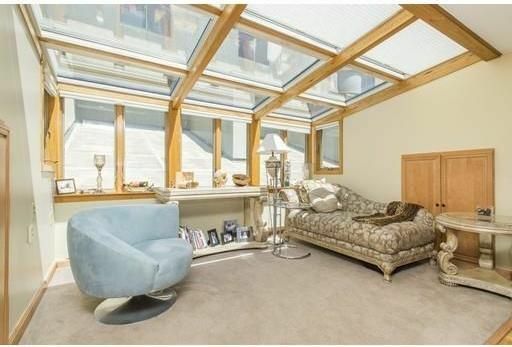 Large living room with custom built-in entertainment center and 4-season Sunroom with Skylight. 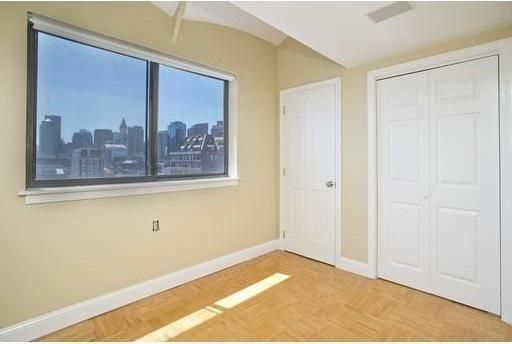 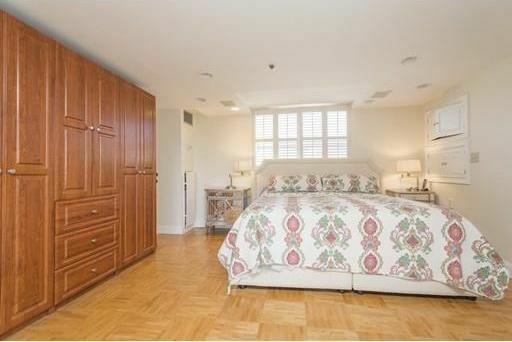 Privately located Master Suite with luxurious master bathroom and views of Bostons Skyline. 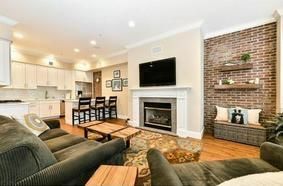 Hardwood floors, central A/C, Washer/Dryer and recessed lighting. 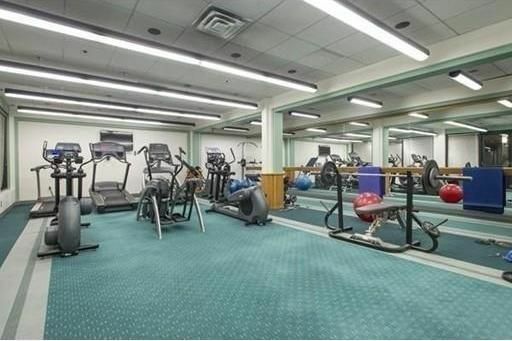 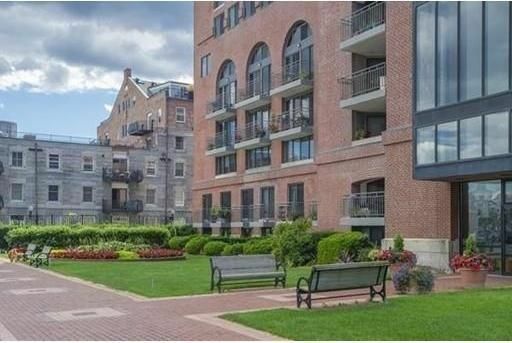 This historic building has 24-hour concierge, guest parking, fitness center, extra storage, elevators, bike area, and a Harbor-side Garden. 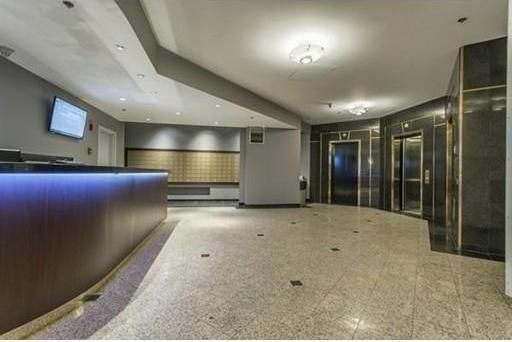 Common areas are being updated. 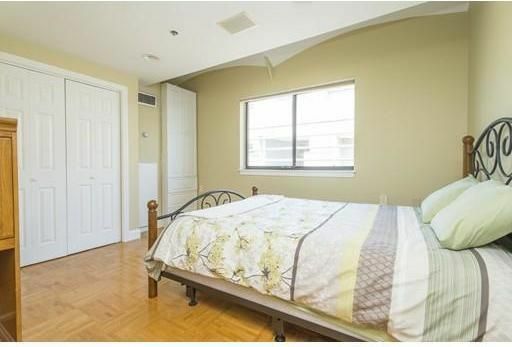 Garage rental parking is available. 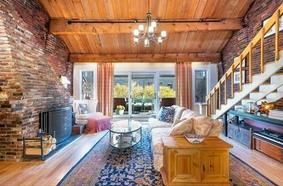 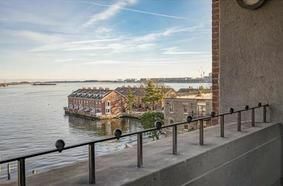 Lincoln Wharf is located on the primary footpath of the Waterfront between Battery, Burroughs and Union Wharf, and steps to the historic North End, Greenway, Faneuil Hall, Seaport District, Downtown Boston and all major transportation points.